The record chosen this week is a rare - and obscure - australian version for the single Scream. 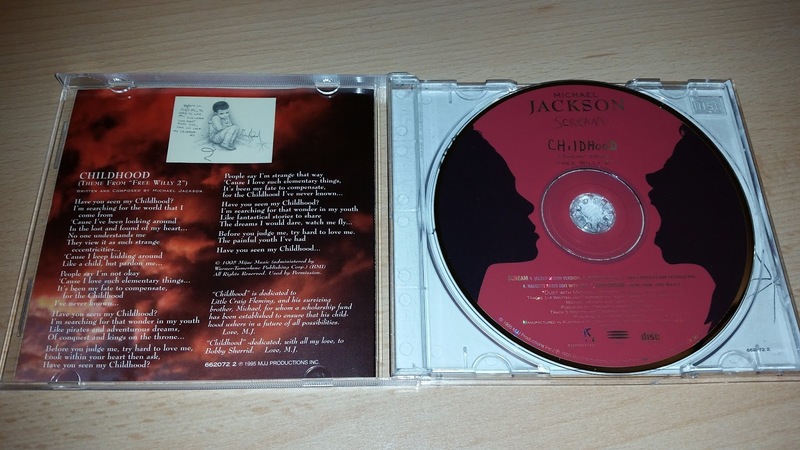 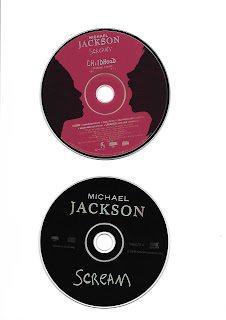 Curiously, the most common cd-single release is the one with the artwork of a limited edition - totally different from the european and the american releases. The rarest is this one, with the same artwork issued worldwide. 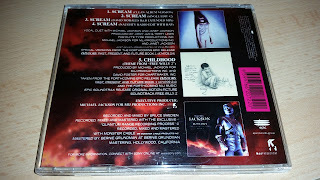 The writing "volume I" on front sleeve, makes this aussie cd easily recognizable from the others. 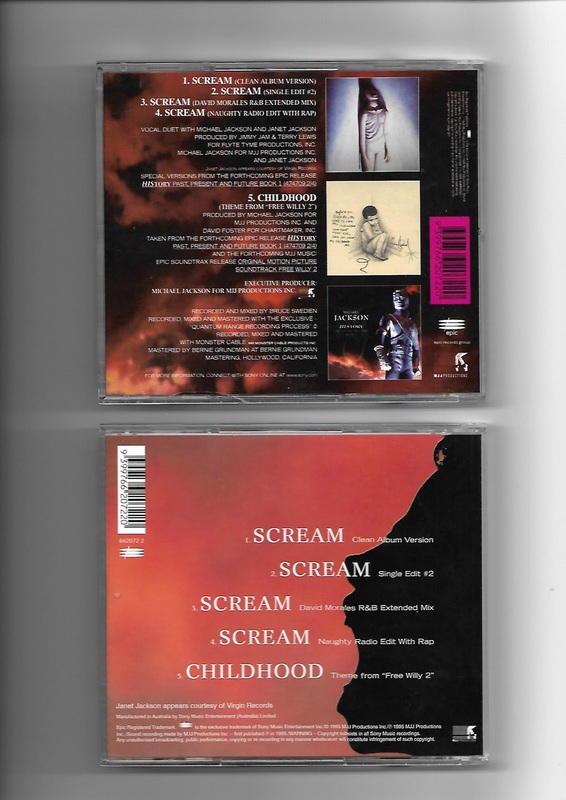 I really don't know why Sony Music Australia did 2 different releases with the same content and the same catalogue numbers. 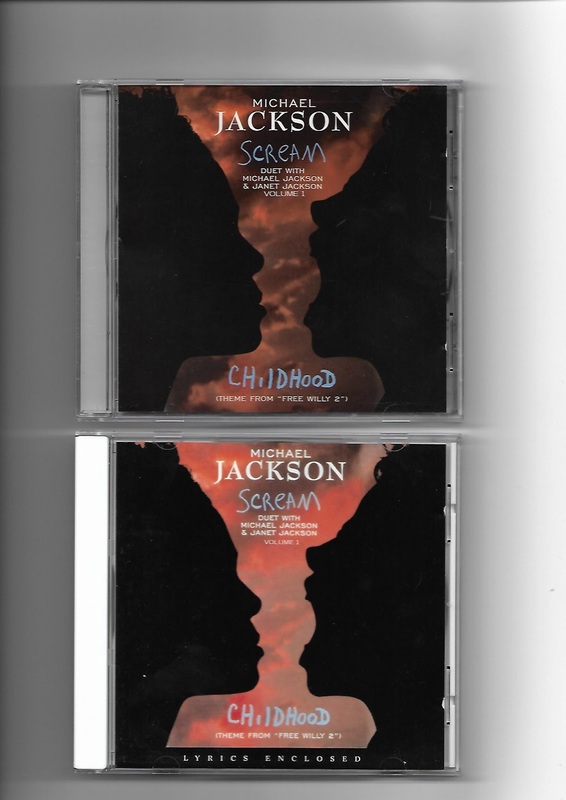 I think that the "classic" artwork version could be a reissue, because the first presses went sold out but...it look like a non-sense. 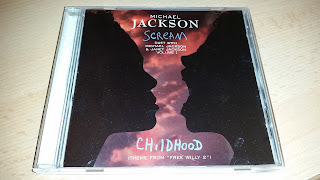 I didn't know about the existance of a second "Scream" single until last year. It took almost a 12-months research to get a copy of the second version you see in the first picture. By the way, these aussie cds are the only "Scream" singles to have the "Clean album version".